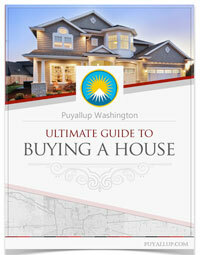 This Week in Puyallup Things To Do! Get to the farmers market this Saturday, October 8th, before it closes for the season. It is scheduled to close mid-October. Many pumpkin patches are open for the harvest season. Check them out! 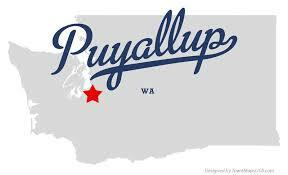 Visit one of Puyallup’s local trails for a hike or bike ride. With all these different activities, how are you going to spend your time this week? We hope you get out and explore all that this town has to offer. 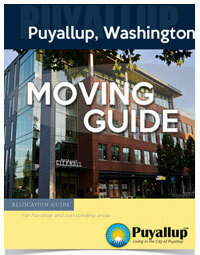 Stay tuned for weekly updates about what is going on in the Puyallup community!